Maheen joined IYF as a program coordinator for YouthActionNet in summer of 2017. Before coming to IYF Maheen spent close to five years with the American Immigration Lawyers Association (AILA), which is the largest national association of U.S. immigration attorneys and professors. At AILA, Maheen helped to grow AILA’s practice management and ethics resources. She was the driving force behind the AILA Ethics Compendium and the author of countless Practice Success Tips and newsletter articles. She was a contributing editor of the AILA Marketplace Study, a comprehensive report on the economics of immigration practice, and an author and editor of the AILA Report on the Future of Immigration Law Practice. In addition, Maheen was also a member of the development, organization and management team for the CARA Pro Bono Project, which served the mothers and children detained at the Southern U.S. border. 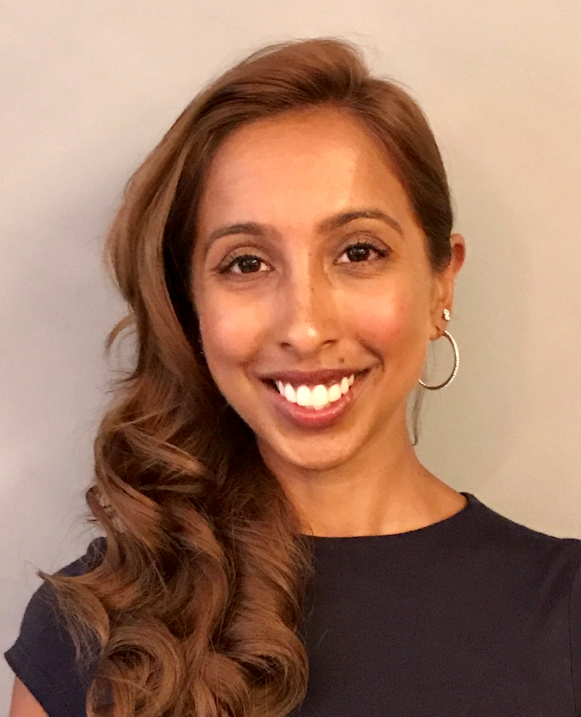 More recently, Maheen managed and planned the coordination of AILA Citizenship Day, a single-day nationwide event offering free and low-cost assistance to eligible legal permanent residents seeking to naturalize in the United States. Maheen worked and volunteered in Indonesia, Thailand and Laos. She attended Towson University, and earned her bachelors of science in Business Legal Studies and a minor in Political Science.